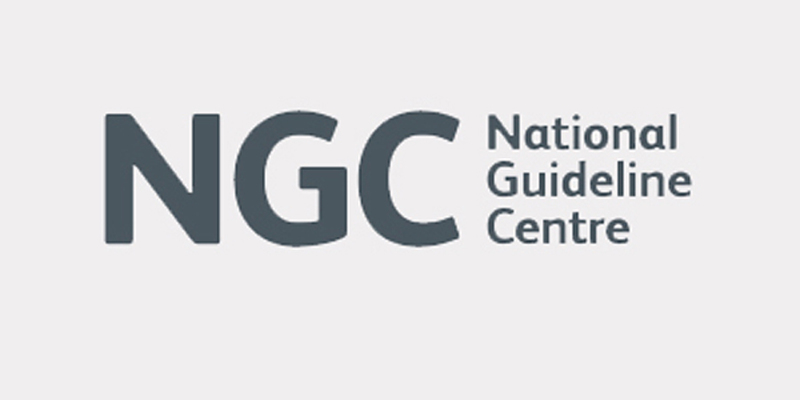 The National Guideline Centre (NGC) is overseen by a chief operating officer, who is supported by a senior management team comprised of operations directors, a clinical director, a director of business and development, associate directors and technical heads of the specialists’ teams. Guideline leads provide leadership for guideline committees, while managing the strategic and operational direction of technical team activities for the guideline. Health economists ensure that cost-effectiveness is considered in the process of developing clinical guidelines for NICE. For every guideline, health economists review published economic evidence and conduct original cost-effectiveness analyses, while advising the guideline committees on economic concepts and interpretation of the evidence. Information specialists Identify relevant literature, and research evidence from an agreed strategy. They compile and update databases of search results for each guideline, present search results to research fellows and health economists, maintain audit trails, and write up the search strategy for the guideline. Research fellows conduct systematic reviews for guidelines, and provide critical appraisals of, while producing evidence profiles that including meta-analysis tables, evidence statements and presentation of the evidence to the guideline committee. Co-ordinate all aspects of the guideline development process, from commission through to final publication. This involves detailed planning of project timelines and resources to ensure the successful delivery of completed guidelines in accordance with NICE methodologies and processes. These positions support project managers across a number of guideline topics, and are responsible for providing editorial support that includes formatting of papers and guideline products. Administration of NGC activity is undertaken by the business and development operations director, the office manager and the project co-ordinator. For the latest vacancies please see the RCP Jobs page.